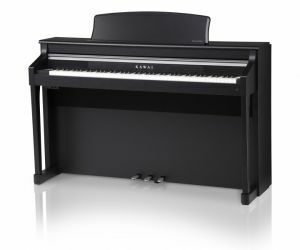 The new Kawai CA95 is the second update to the Concert Artist range. 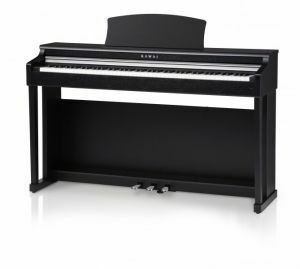 The range of upright digital pianos has been treated to several new upgrades to create an incredibly authentic playing experience in an elegant, upright cabinet. The CA95 features an all all new sound engine, keyboard playing action and an innovative speaker system with real soundboard. Whilst this makes the piano a great instrument for experienced players looking for an authentic digital instrument, it also has a number of great features that make it ideal for beginners and teachers. 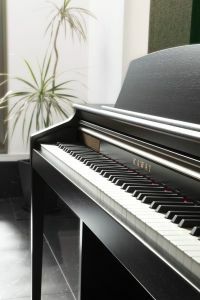 The Kawai CA65 digital piano has been launched, and offers even more than its predecessor, the CA63. 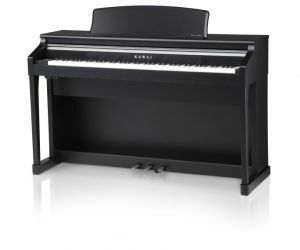 Kawai has clearly been very busy, as this new model builds on just about every key feature of the CA63. With improved sound, key action, styling and even energy efficiency, the CA65 is an incredibly well equipped digital upright. 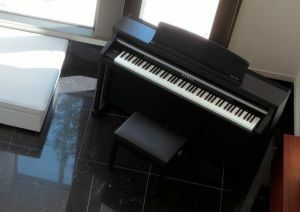 Authentic playing feeling and excellent piano sound are the main features of the new Kawai CN34 digital piano. The new RH2 action with Ivory Touch, Let-Off simulation and a 3 sensor system as well as a sound source with maximum 256 notes polyphony and the new effect system are just a few of all new features. In addition a selection of useful functions is on board. The Lesson function supports you while learning the most popular practising songs of the Alfred piano books. 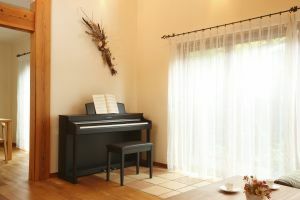 Thanks to the experience of making acoustic pianos for more than 85 years Kawai reached a very high reputation among piano teachers and pianists. Like all other Kawai instruments the new CN series is made based on extremely high standards ensuring a long time of joy playing this piano. 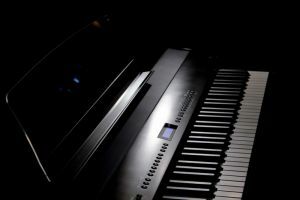 The new Concert Artists are quite simply the finest digital pianos available. Elegantly designed, with the character and refinement of a traditional instrument, these impressive pianos entice musicians to perform, while inspiring even non-musicians to start playing, and will undoubtedly leave a lasting impression from the very first glance.Featuring the latest Ultra Progressive Harmonic Imaging sound technology, the new Concert Artists offer the most detailed acoustic portrait of any digital piano, with 88-key piano sampling ensuring smooth tonal transitions across the keyboard and throughout the entire dynamic range.The new Concert Artists also introduce RM3 Grand – the most realistic digital piano keyboard ever developed – with finely textured Ivory Touch key surfaces and remarkable Let-off mechanism further enhancing KAWAI’s unique wooden-key action technology.Finally, complementing these impressive advances in sound and action technology, the convenient USB Audio feature allows music files stored on USB memory to be played through the instrument’s speaker system, or for memorable performances to be recorded directly to MP3/WAV without leaving the keyboard.The touch and tone of an acoustic grand with all the features and convenience of a digital: all new Concert Artists from KAWAI – the future of the piano.